The new MC5 will include Soundgarden’s Kim Thayil, Fugazi’s Brendan Canty, King’s X’s Dug Pinnick, and vocalist Marcus Durant of Zen Guerrilla. 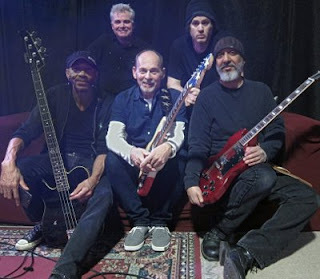 Kramer will kick of the jams with an opening night in the band’s foundation city Detroit. 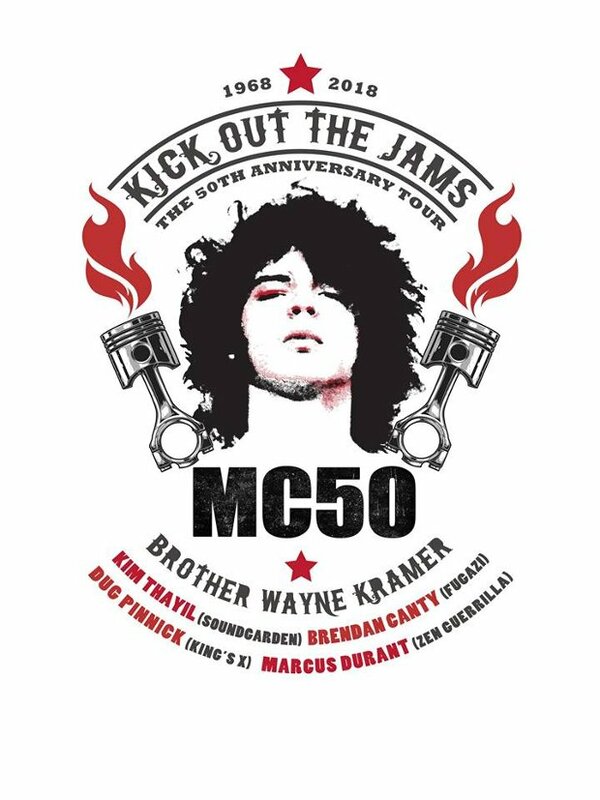 MC5 recorded the iconic live record ‘Kick Out The Jams’ in Detroit on Halloween 1068. The first show is a few days ahead of the anniversary ion October 27. Every show will feature the ‘Kick Out The Jams’ album from start to finish. 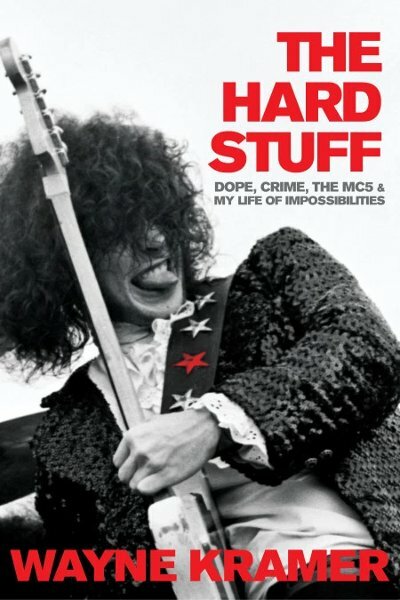 Kramer has also signed with Da Capo press for a new memoir, The Hard Stuff: Dope, Crime, the MC5, and My Life of Impossibilities.